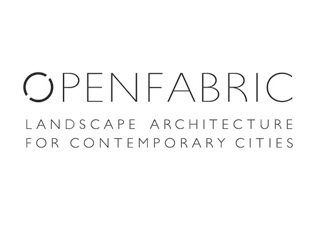 OPENFABRIC Openfabric is a young Landscape Architecture practice based in Rotterdam, specialized in contemporary urban landscape. APPROACH Our focus lies on the complex dynamics and interactions that are part of open public spaces. Through a multilayered research on the city, Openfabric generates spaces where city, society and nature come together. We cover the complexity of public realm processes with our experience and by involving in our team, for the different projects, people from other fields of expertise. INTERNATIONAL Our experience and background are international and variegate. Openfabric relies on stable multidisciplinary collaborations that set our practice as a transnational design and process generator. TEAM Openfabric was founded in 2011 by Francesco Garofalo. Barbara Costantino joined Openfabric in 2012.